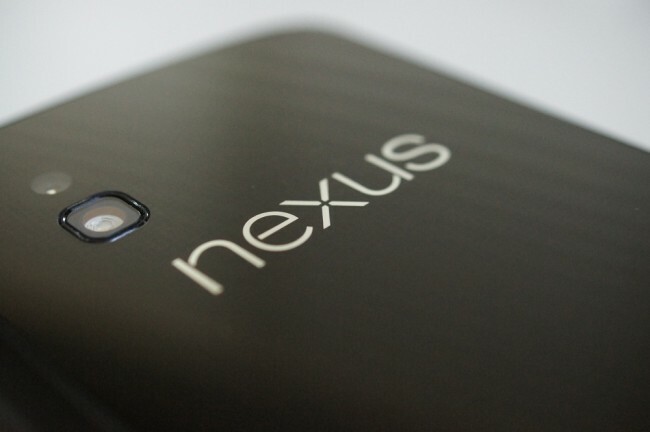 The factory image for the Nexus 4 “occam” has returned today. After somewhat of an absence that the Android team couldn’t comment on, it’s now back for your downloading pleasure. It’s Android 4.2.1 build JOP40D. No, it’s not the mysterious 4.2.2 or anything. Still, be sure to download it for safe keeping in case it disappears again. The binaries appear to still be missing.